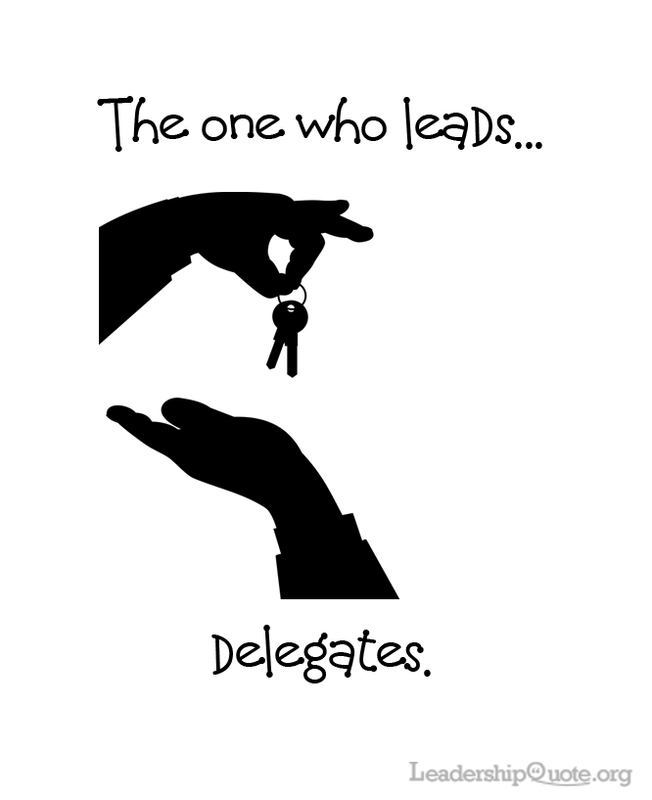 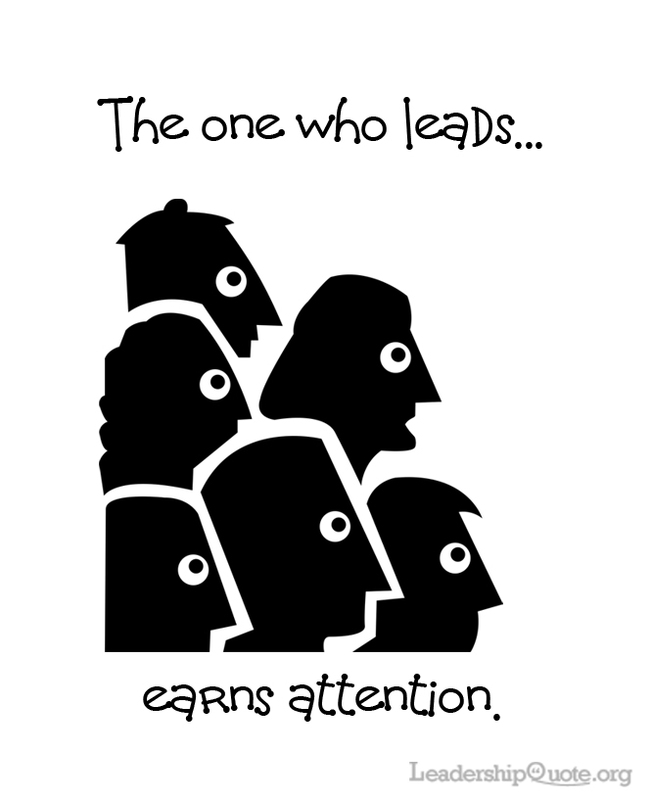 The one who leads earns attention. 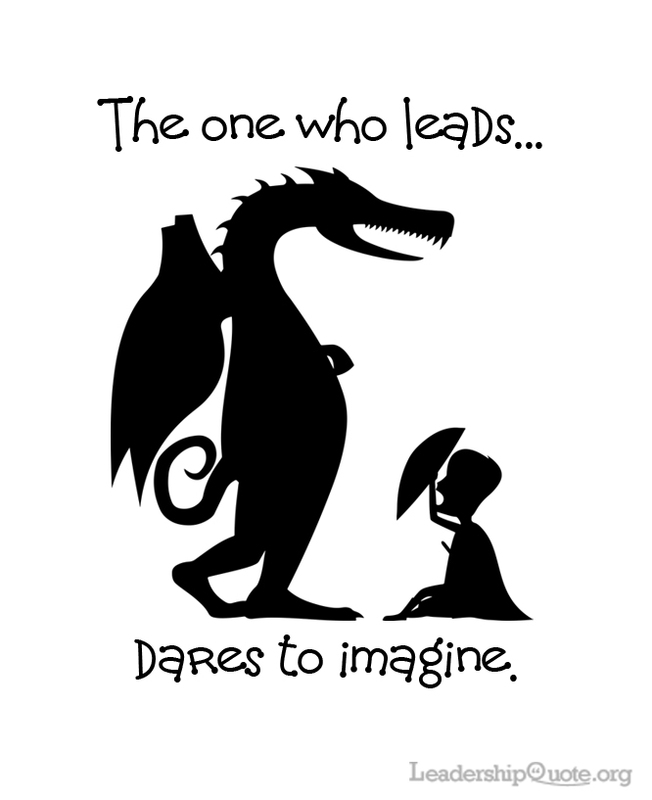 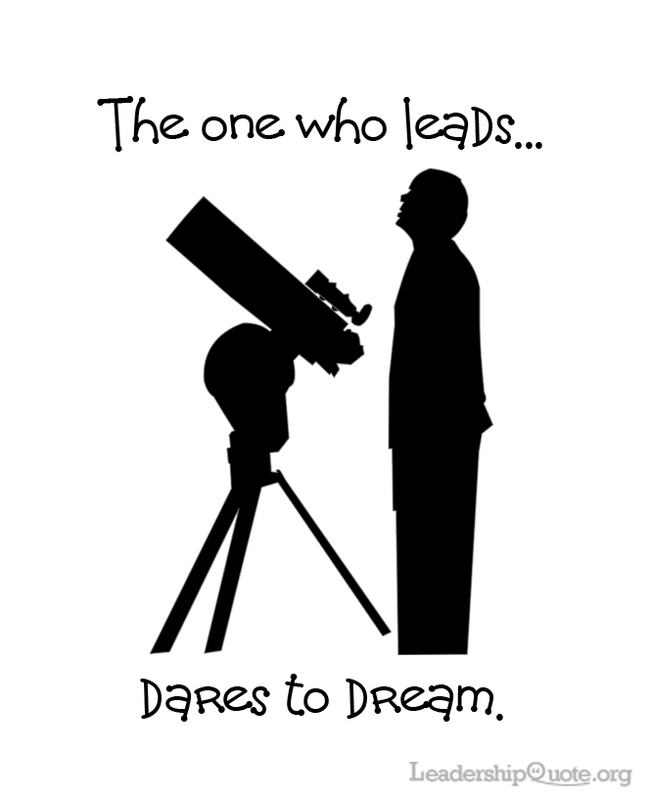 The one who leads dares to dream. 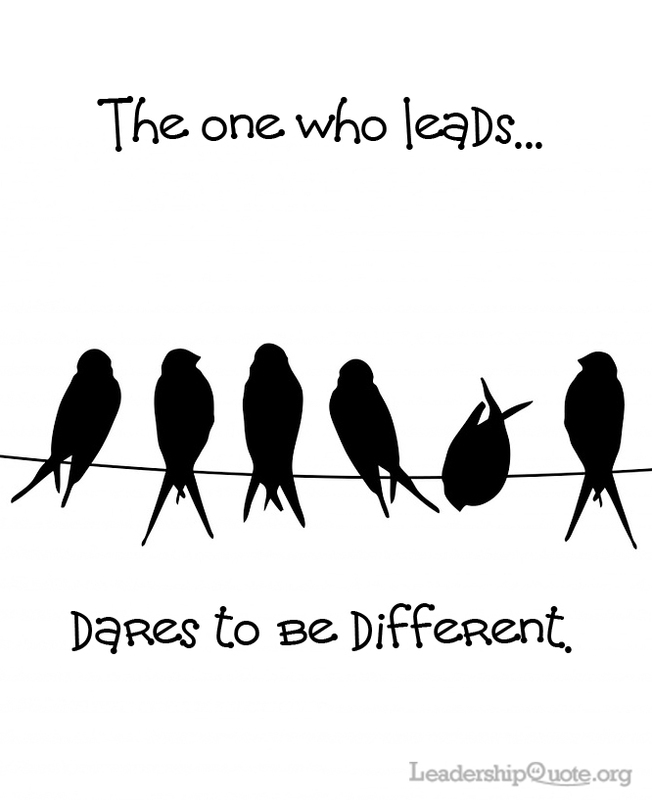 The one who leads dares to be different.